Charlotte was the first - wildly beautiful, wildly frustrated - who married her soldier husband solely to escape from the claustrophobic respectability of Victorian life in Richmond. When she reached the British lines in Kabul she was bewitched by the exotic world of Afghanistan and by Alexander Bewick, the scandalous adventurer who aroused an instant response in Charlotte's rebellious heart. 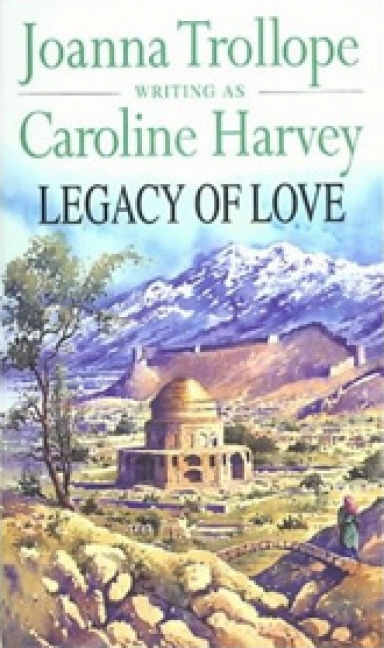 As the city of Kabul was turned into a hell of bloodshed, Charlotte was forced to choose between her devoted husband and reckless lover. Alexandra lived in the shadow of her legendary grandmother Charlotte. Reared in a gloomy Scottish castle by a mother who resented her, she finally had to reach out and try to create a life of her own. Cara had inherited the wildness and selfishness of her great-grandmother Charlotte. Smouldering with resentment because she had to help care for her crippled mother while her friends were all joining up at the outbreak of WWII, she finally found, as the tragedies of war began to erode her life, that she also had the courage of Charlotte, a courage that was eventually to bring her happiness.